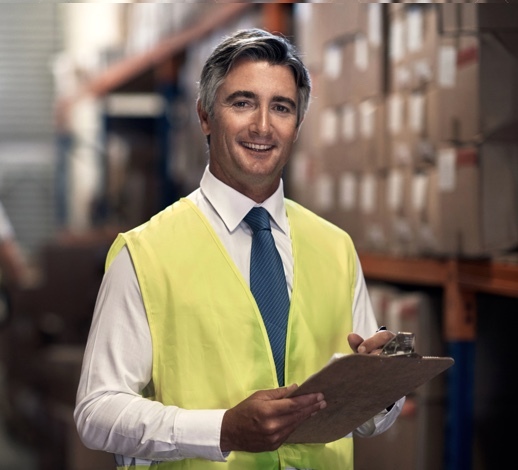 Rapid Response is a pro-active, flexible, business-focused strategy designed primarily to respond to layoffs and plant closures by quickly coordinating and providing immediate aid and services to businesses and their impacted employees. Our Rapid Response Team will assess your impacted worker’s needs and provide the appropriate services, either at your place of business or another convenient location.We will provide impacted workers with individual career counseling, skills assessments, basic skills training, occupational skills training, job search and job placement assistance. We rate highly on satisfaction surveys completed by both employers and impacted employees.